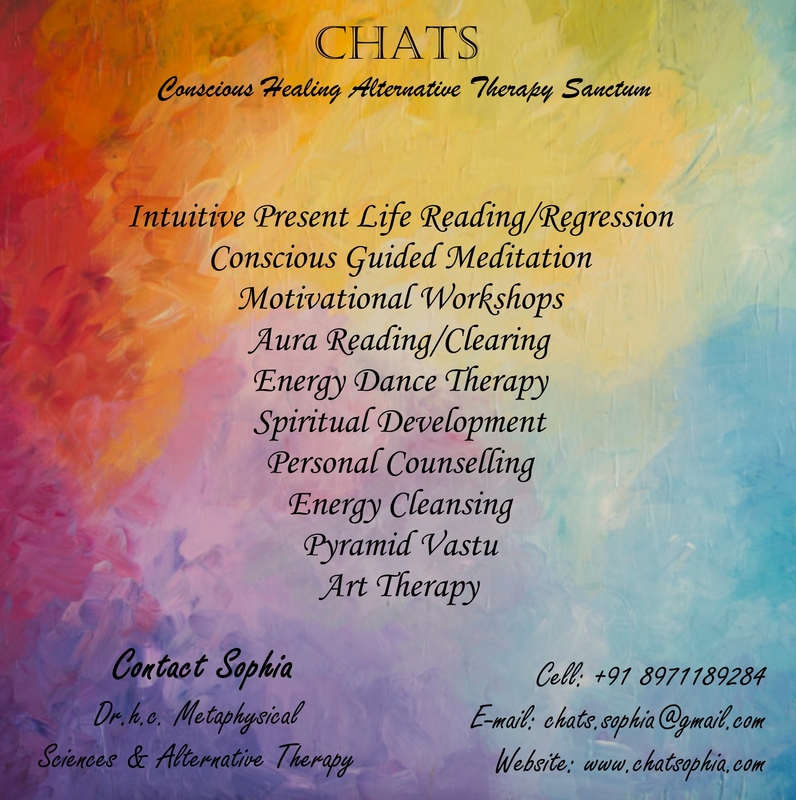 Tarot Card Reading Inclusive of Cleansing, Healing, Balancing and Aligning. Sessions will be held through Skype Post-paid one to one session. We are all one in our being-ness irrespective of how we perceive ourselves differently in form. Our experiences may differ only through the concept of our perception of it. In the knowing Is, whatever we may perceive as problems are merely tools being offered within experience to enable us all to learn to know and understand? This is where as much as we are more in the believing we do not know why or what a certain experience is before us we are constantly in-conflict with the Self. Guidance is all around us if we know how to move from being consumed in any situation along life’s path, namely our notion of what we are not aware that we are solely responsible for that which we are not consciously aware we have brought into play. We are all mirrors reflecting our higher good through all that we are giving and receiving, through our selves, and to the other selves outside our Self. We are not along in our connectedness through breath this is where we have perceived ourselves in the other as separate from the self. It is in our questions to that which we are relating with in any given situation,it is in the quest to learn to know and understand that all the answers are within the experience we perceive as a problem. To every individual having an experience, however perceived there is always a solution. The divine is ever serving. This is where in your present life readings you are consciously guided within, to experience how the Impossible is “I’M-possible”. You are more than you believe yourself to be in the form of your being-ness that is Being through you.